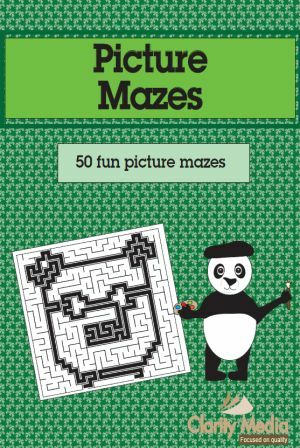 Welcome to this fun book full of 50 picture mazes. This book has the puzzles and the solutions. The mazes are all of different sizes and are made up of different pictures. 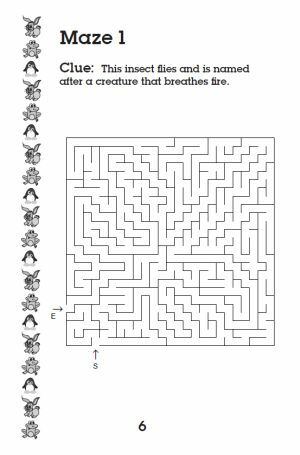 These are simple children's mazes, and they are all simple and easy enough to complete. This book provides hours of fun and adventure. It is best to do these mazes in pencil in case you go wrong somewhere!